A serum that targets fine lines & wrinkles around the eyes, lips & forehead using a Peptide that is clinically proven as effective as Renova. Discovering emerging fine lines and wrinkles can be very disconcerting. Often the sign of eleven lines (the lines between the eyebrows) or smile lines send some women (and men) straight for the Botox injections. But don’t rush off just yet: a safe and effective route to wrinkle reduction is a quality serum packed with anti-aging ingredients. Wrinkles are often a result of a loss of collagen and they look even worse with dehydration or dryness. 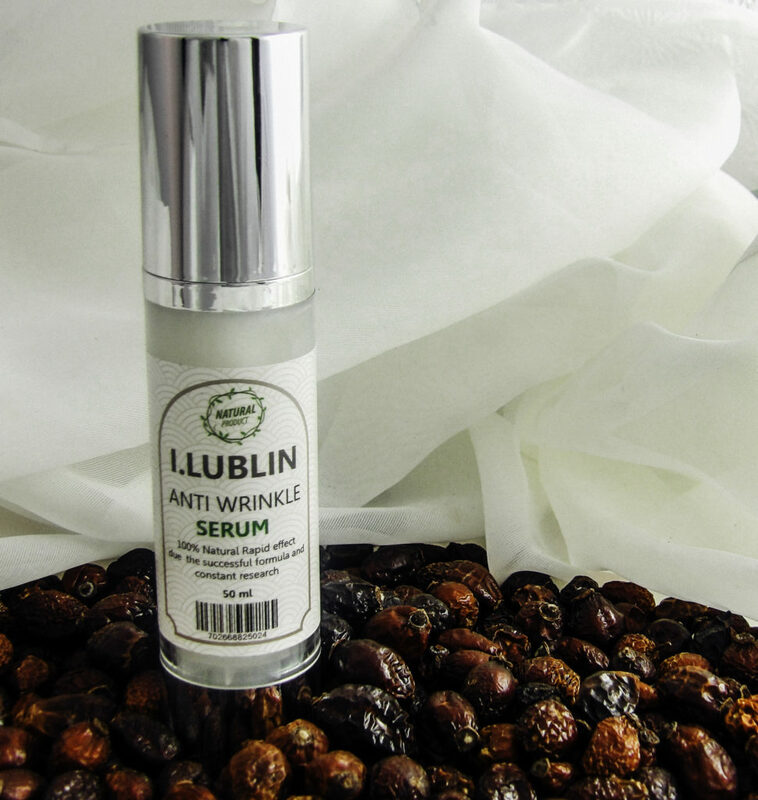 One serum we like that can tackle both of these wrinkle-causing problems is I.Lublin Anti-Wrinkle Serum. 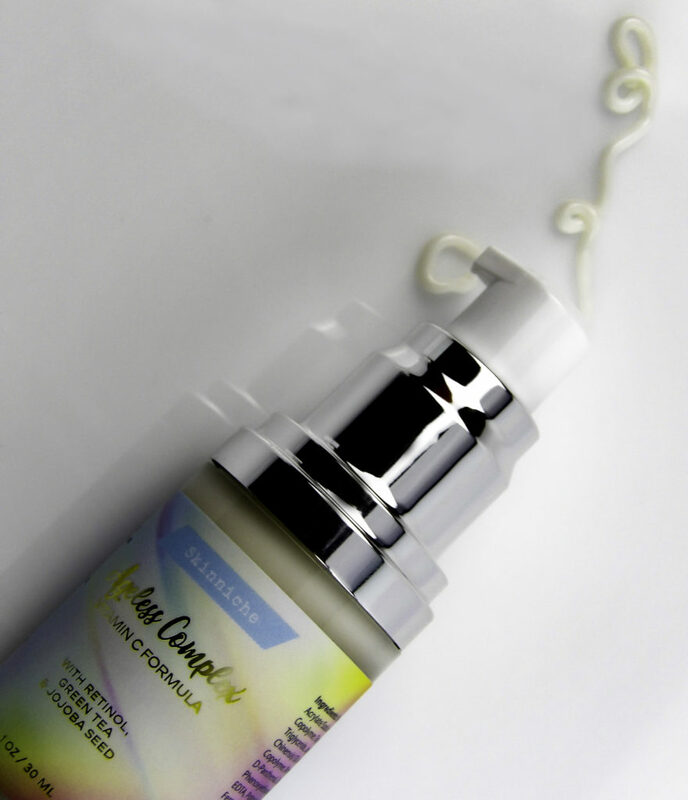 This serum contains natural botanical ingredients including vitamins, minerals, and antioxidants to nourish and improve your skin. 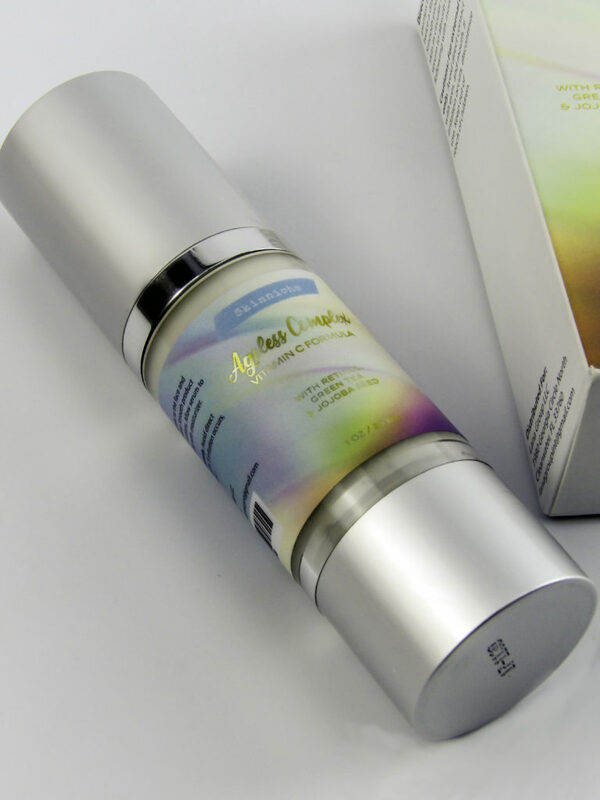 The moisturizing formula fills in fine lines or wrinkles to reduce signs of aging, leaving skin with a beautiful glow. Many products can temporarily improve the appearance of wrinkles, but what about long-term improvement? 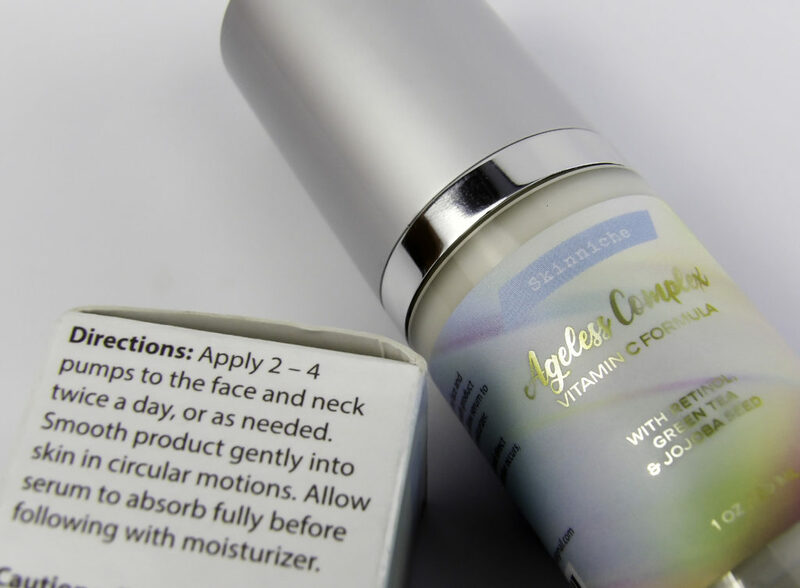 We read about the ingredients before use to see if a product is worth using on the face. I.Lublin Anti-Wrinkle Serum contains several quality ingredients that together are a great team in your wrinkle reduction line-up. 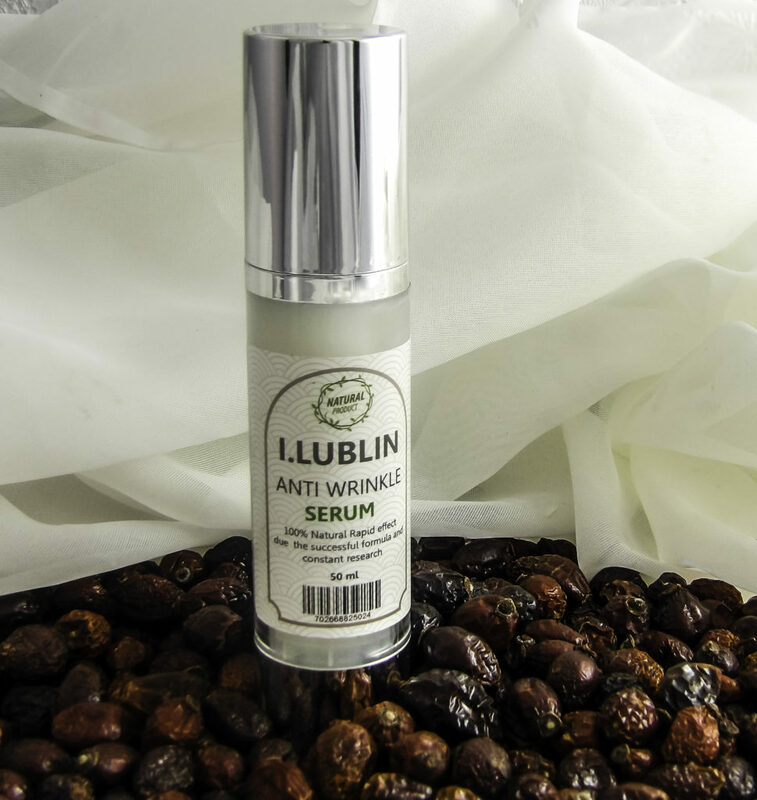 This I.Lublin Anti-Wrinkle Serum contains many ingredients found in proven, high-end anti-aging products. Amongst them are select peptides that are the over-achievers of the anti-aging ingredient arena. Renova retails for $100-$150+, which in my book, makes this serum a steal just for the inclusion of this one particular power-Peptide. Hexapeptide-14 also creates a brighter and more refined skin texture. Rosehips are a highly concentrated source of Vitamin C, the primary building block in collagen production. Collagen builds the scaffolding and structure of the skin and keeps it from sagging. Dead Sea Salt stimulates blood circulation and calms skin irritation and skin redness. It also contains several minerals that nourish skin. 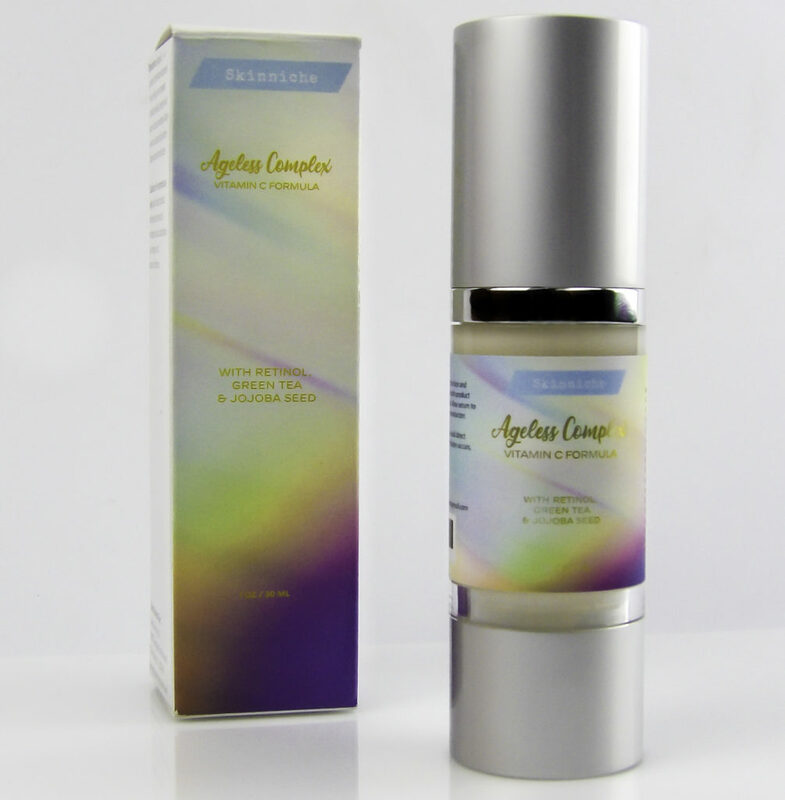 Grapeseed Oil is highly nourishing to the skin, providing the necessary building blocks for collagen production. 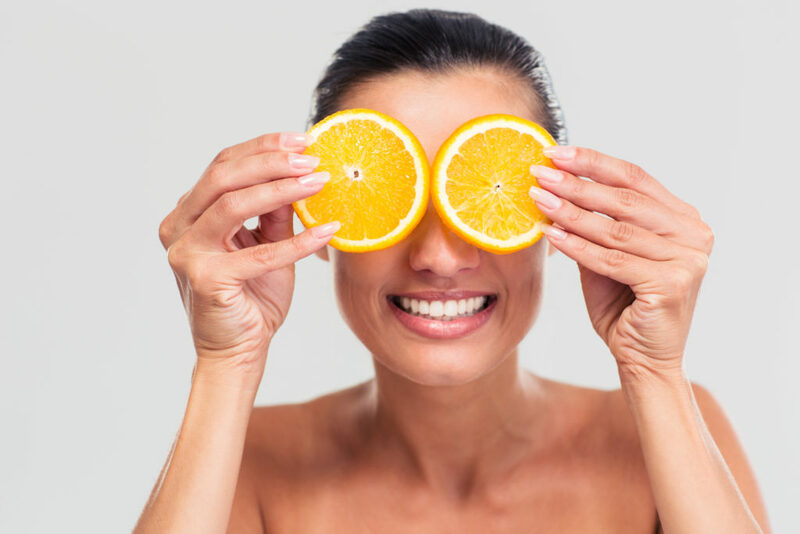 A Retinol Ester (Vitamin A) helps lighten age spots and discoloration, improves skin texture and helps reduce the darkness inside a wrinkle, so it appears less deep. Also helpful for adult acne. Macadamia Ternifolia Seed Oil is a non-greasy oil high in linoleic fatty acid, and Phytosterols which are protective, aid in skin recovery and retain moisture. Apply to skin after washing, while it is still slightly damp. Apply a thin layer to the skin using small circular motions to help it absorb. Focus on the eye area, the area around the lips and the forehead. 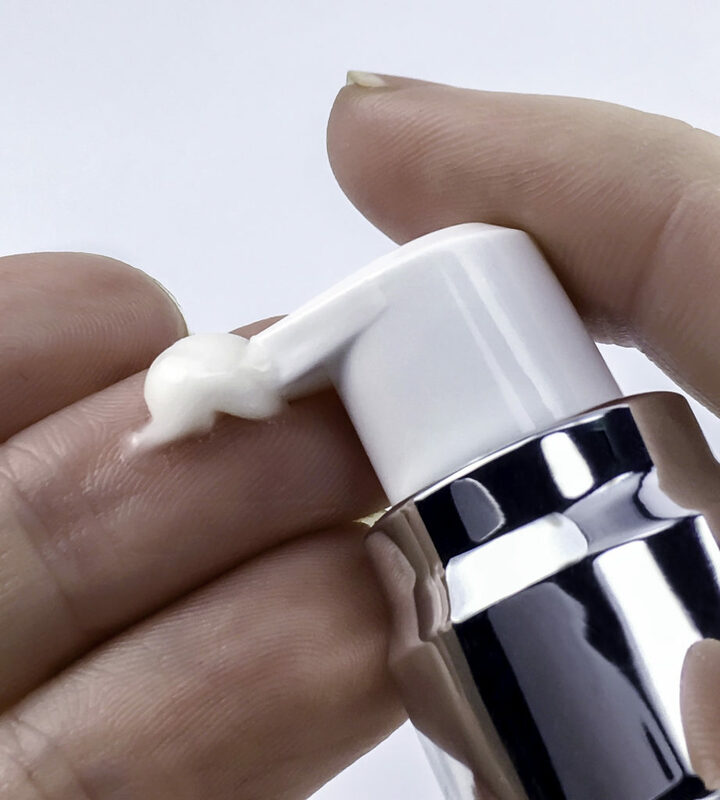 It is intended for night time use, so apply your nighttime moisturizer over the serum for best results. FIRST IMPRESSIONS: My skin feels SO silky that I want to keep touching my face! 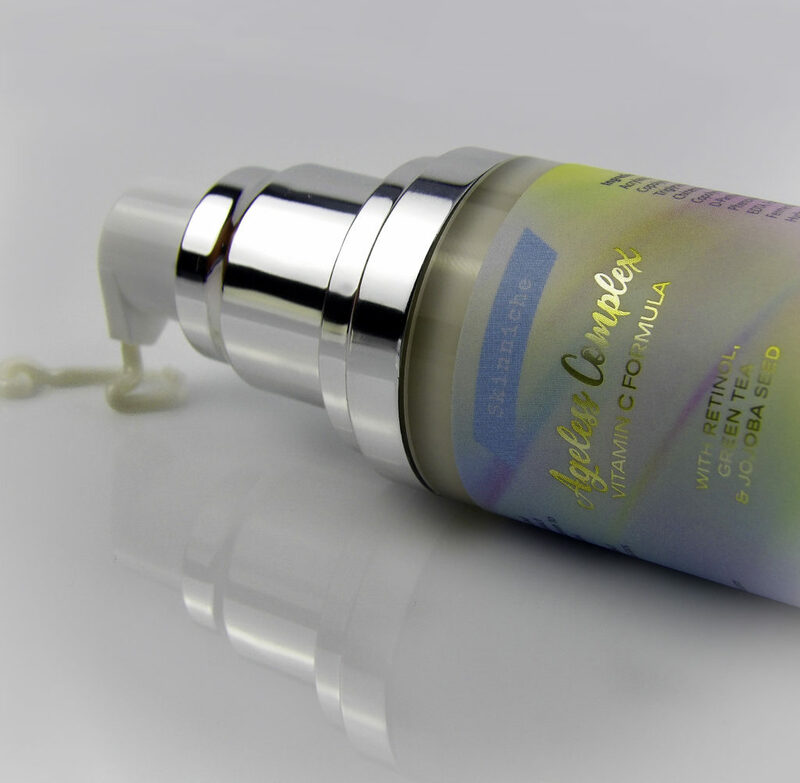 Skin quickly drinks in the serum, and it fully absorbs within a few minutes and does not leave a greasy residue. My skin texture and tone looks even like I have an optical blurring filter on my skin, but it still looks like my skin, not fake. Wrinkles appear blurred. I applied a light moisturizer afterward as instructed, and my skin looked dewy. There is no stinging or irritation. 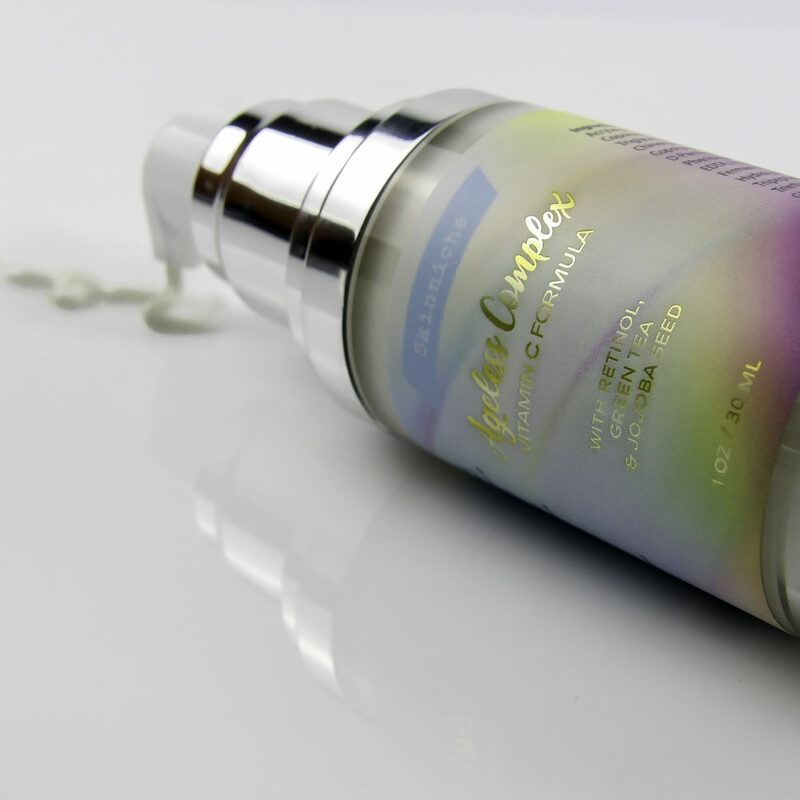 AFTER CONTINUED USE: Due to the 21-day skin cell turnover cycle, for the Peptides to do their job, they must be used daily for at least 30 days to see results. So use the serum every evening for a month to assess improvement. I did see results faster than a month, with a softening of expression lines before the actual cell turnover occurs. I have used pricey Renova in the past, but I was particular impressed with the I.Lublin Anti-Aging Serums’ ability to tackle fine lines around the eyes and mouth area, and the softening of fine lines on the forehead. The skin around my eyes looks softer and younger now, and the wrinkles and fine lines are not so noticeable. I also find my undereye concealer is not settling into these fine lines as much, which to me, makes me think they have improved in texture and depth. I am particularly impressed with the results around the lips/mouth area. My mouth area appears more aged than the rest of my face, showing fine lines and dryness, as well as enlarged pores and uneven texture. 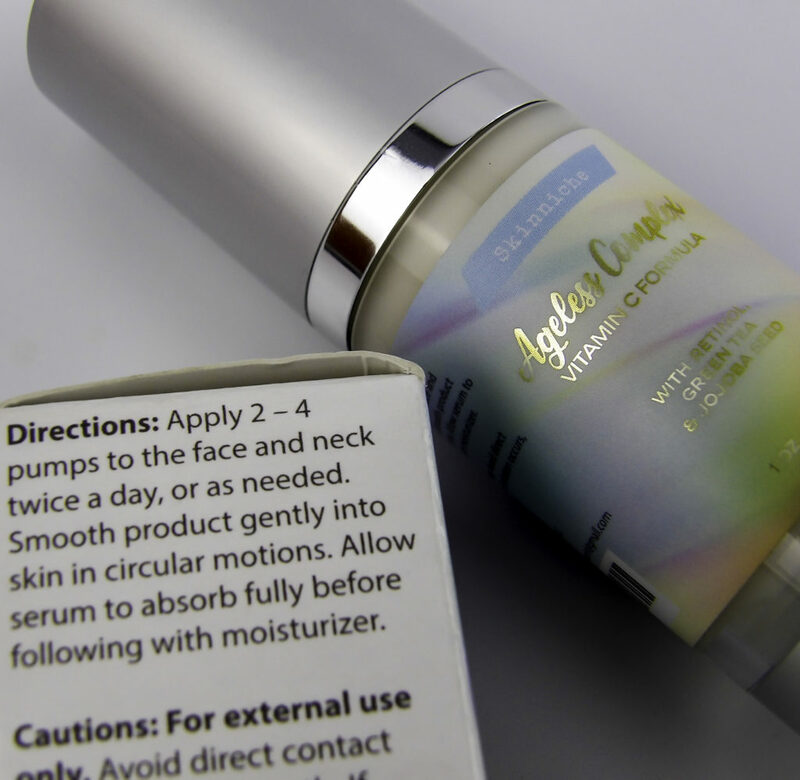 This area has been resistant to most anti-aging serums. Injections and fillers around the mouth can have such varied results; it is a treatment option I would prefer to avoid as long as possible. So I am very pleased to find a product that can address aging and fine lines around the lips and give a natural, younger look. 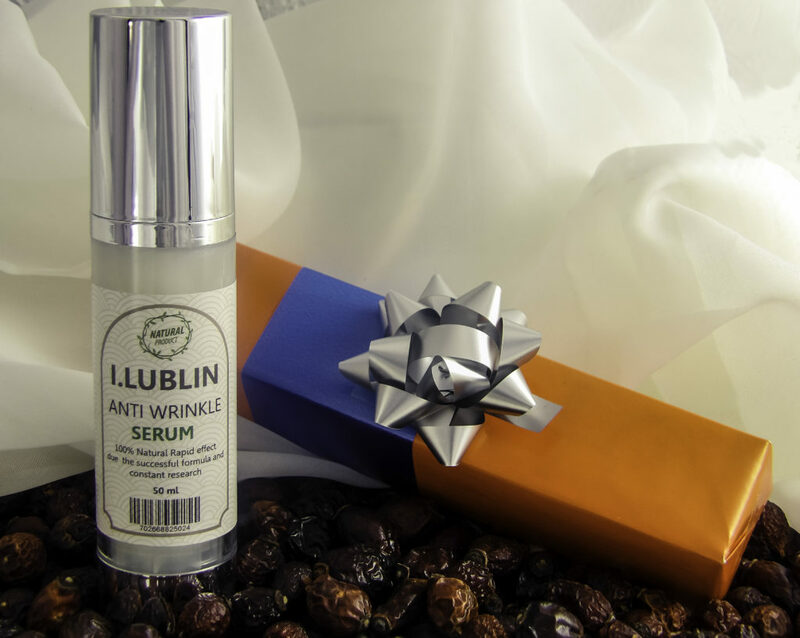 The I.Lublin Anti-Wrinkle Serum has bright, colorful gift wrap with a bow. Anyone who expresses concern over wrinkles likely is searching high and low for a solution. The gift wrap makes for a great gift for a special friend who wants to safely improve the appearance of aging and wrinkles on their skin. Before considering injections or procedures to reduce the appearance of fine wrinkles and lines, invest in a quality serum that can best enhance collagen production, treating existing wrinkles and preventing new ones, as well as make skin more refined and soft. 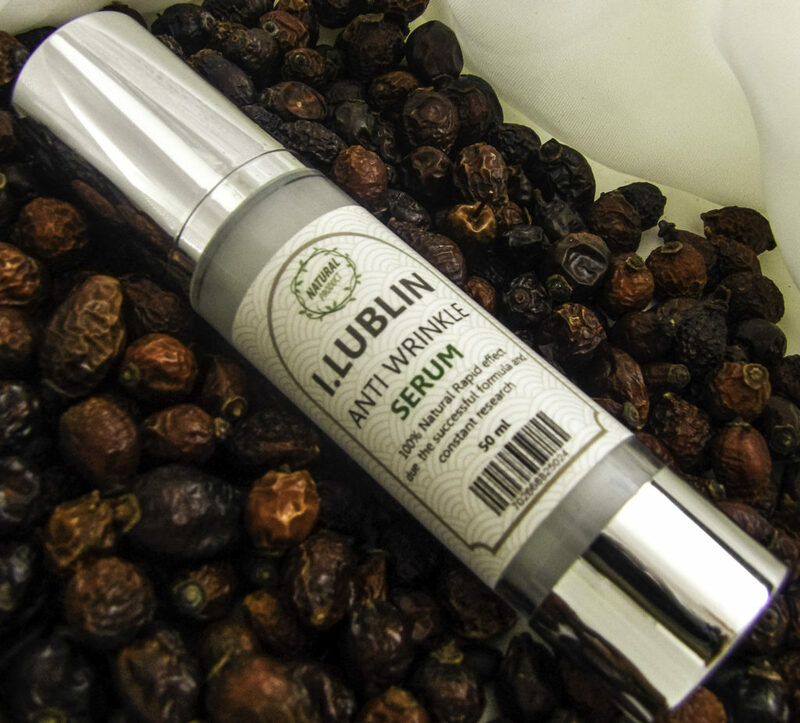 I.Lublin Anti-Wrinkle Serum moisturizes skin while providing nourishment to the skin to help it become soft and supple again. 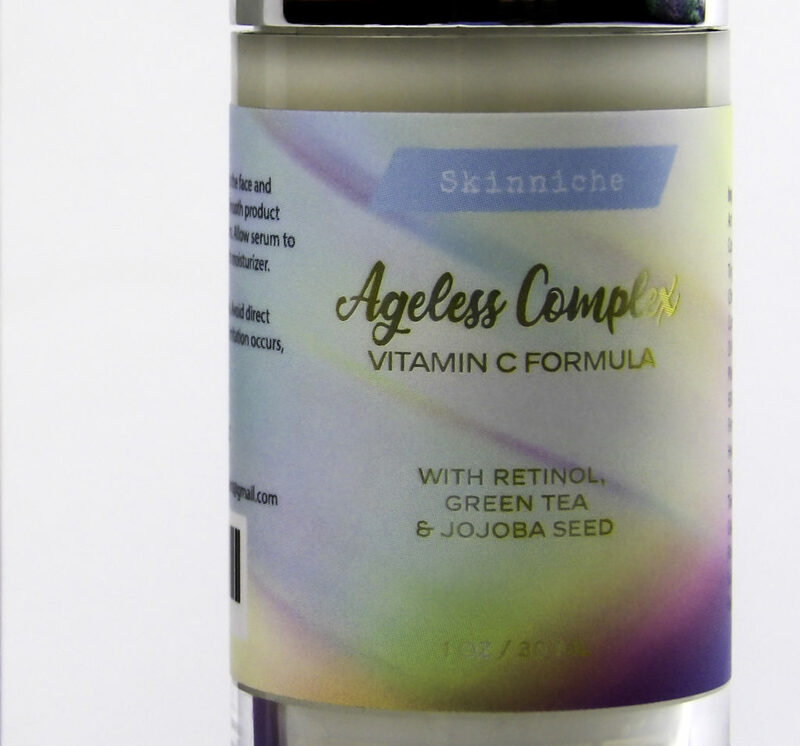 It is especially effective around the eyes, lips, and forehead; it helps tackle some of the most aged skin areas of the face for a much more youthful look.